17 of the best UI Designer resume samples and templates to help you get a UX/UI designer job with outstanding resume. Even more info about job-winning tips. Interested in a promising career in the creative industry field? Consider becoming a UI designer？However, according to the report, resume rejection can be as high as 85%. Clearly, writing a winning resume that will land you your dream job is hard work. If you are working on your own UI designer resume and need examples, look no further. Here are 17 best free UI designer resume samples and templates collected by Mockplus. We believe that they will help you craft your resume and get you hired! Michelle Flacks is a senior designer and chief visual designer at IBM. Her resume is shared on the bestfolios website and is favoured by many designers, as evidenced by high views and downloads count. She divided her resume into 4 main parts: name and title, education background, work experience and design skills. You can download it in PDF format. Sam George is a designer who seeking employment in London. His resume creates balance by visually dividing the content into two parts, with self-information on the left and work experience on the right. Sam George is an experienced designer, and emphasizes this experience by displaying it in the main part of the resume. If you are a designer with a rich work experience, a resume format similar to this example may work for you. Zach Freed is a web designer currently working at Pricelinek.com. I personally like the beauty and intricacy of this resume design. The most appealing feature of his resume is his use of color. He didn’t follow the traditional black-and-white route; instead, he uses blue to accentuate his resume. The blue lines and texts can easily catch a hiring manager’s eye. For more eye-catching resume design ideas, this site provides practical tips for creating UI color schemes. Drake Dereniowski is an Italian UX/UI designer whose personal design style is unique and creative. 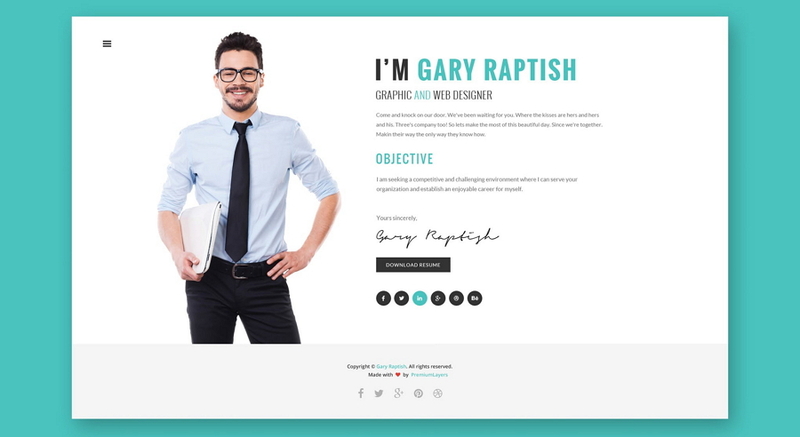 His design style is reflected in his resume, which is more like an online portfolio than a resume. You can easily prove you are a good designer through the use of a portfolio resume. Jessica Fung currently works for Linkedin and is a former designer at Quora. Her resume is a great example you can learn from. It is not only a beautiful design with a clean interface and nice use of font, but also displays her rich work experience. Why not download it and check out what she has done in the design field? Indeed is a trustworthy job-hunting and job-posting website. You can search millions of jobs online to find which path you want to follow in your career. It also provides tools for resume creation. 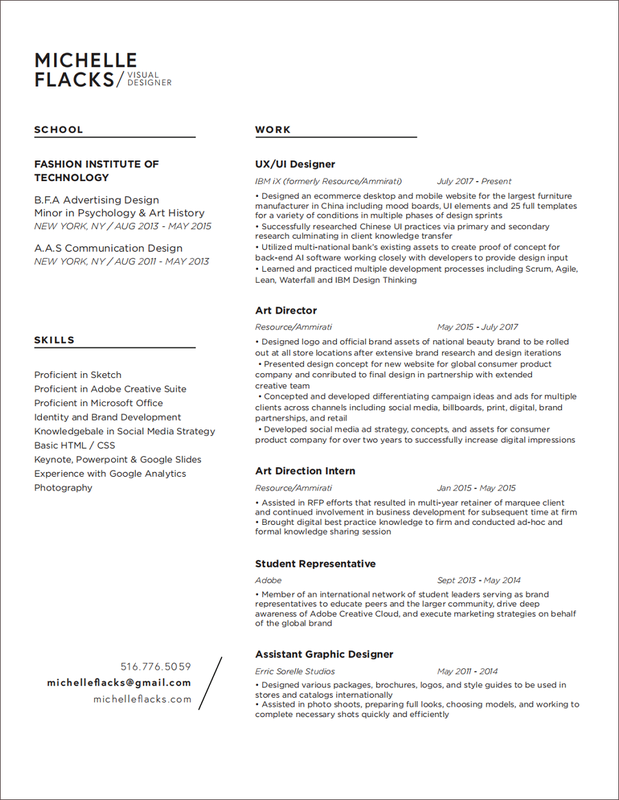 Why not have a look at UI designer resumes here to scope out the competition and get ideas to enhance your own resume. Just type 'UI designer' and click 'find resume'; you’ll see thousands of UI designer resumes to scroll through. 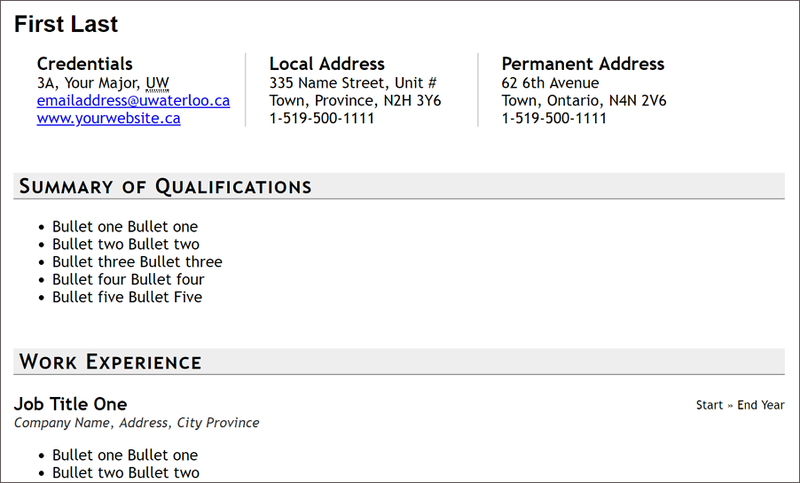 You can also review the full resume if you find one that interests you. You can then use these as a template to design your own resume. I recommend this preselected search as a place to start. 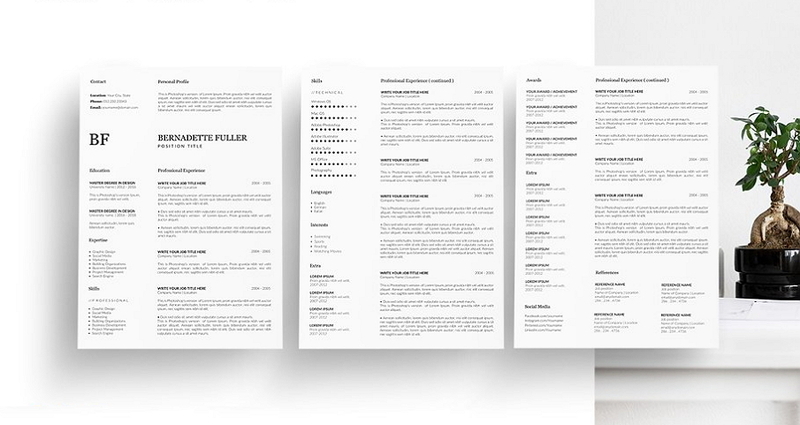 The best examples from thousands of real-world resumes. Handpicked by resume experts based on rigorous standards. Tailored for various backgrounds and experience levels. Get guide HR to the conclusion that you are the best candidate for the UI designer job by incorporating some of the samples found here. Peruse the samples, pick one with relevant responsibilities, and then customize by adding your accomplishments. Here are 10 leading UI designer samples for your inspiration. 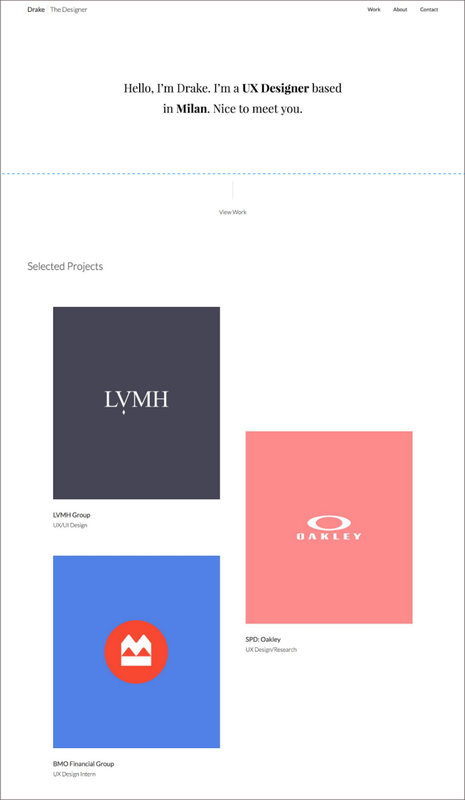 Bestfolios is one of the best places for designers to display their portfolio. It also showcases UI designer resumes from thousands of UI/UX and graphic designers. 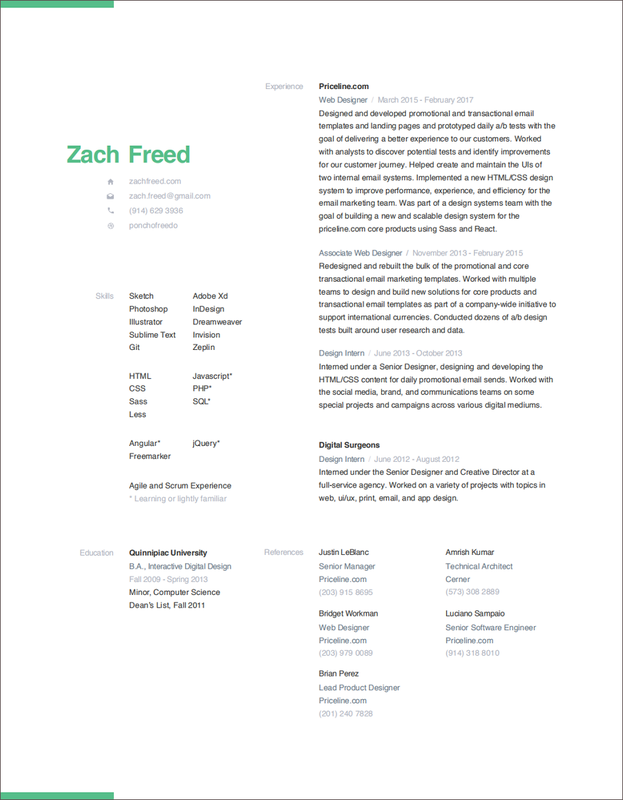 This is an HTML UI designer resume template made by Terrill Dent. The whitespace is defined by a max-width value that cuts down line length to something more "paper" like. The typography uses Serif fonts, such as Times New Roman, Georgia, Times, serif, as well as Sans-Serif fonts, to increase readability in UI Design. The use of colour is appealing and used in moderation. Dribble is one of the best places for the designer to share their designs freely. No matter your job title or experience level, you can find inspiration here. 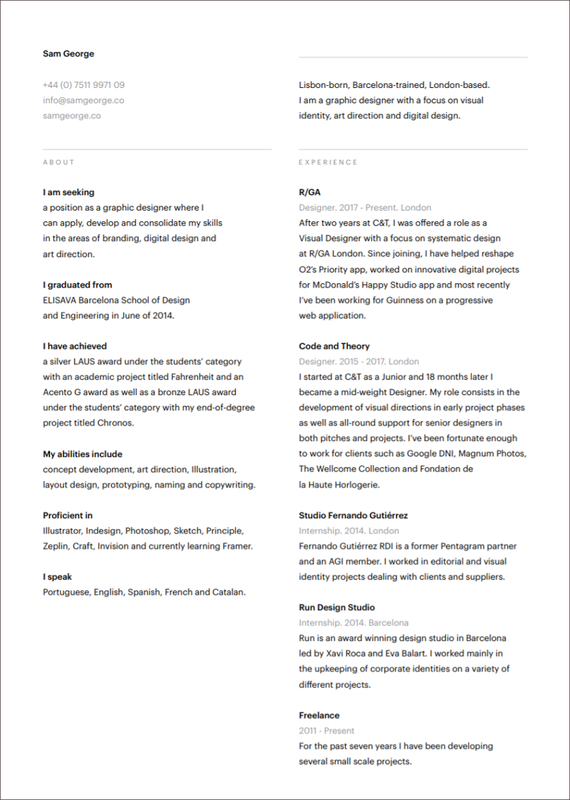 I’ve found a collection of thousands of designer resume templates here for you. If you are eager to build an eye-catching resume that will get the attention of a human resource manager, have a look at these resume templates. 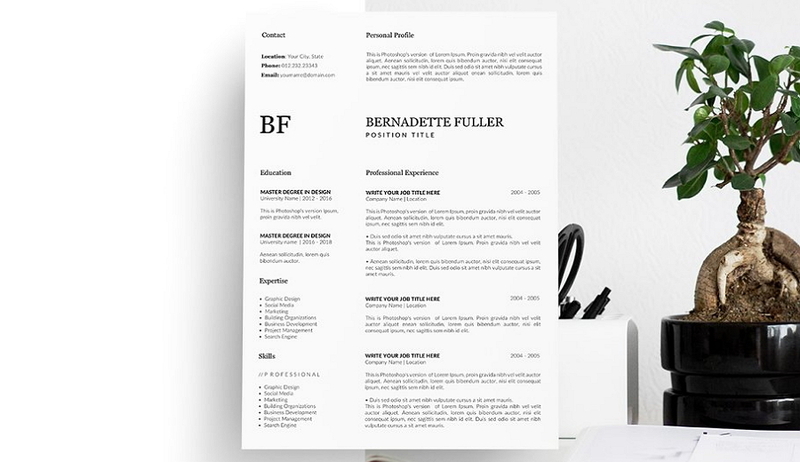 This is a professional c1, 2, or 3 page resume template designed by GraphicFlava for Word and Pages. It includes a cover letter and references section. 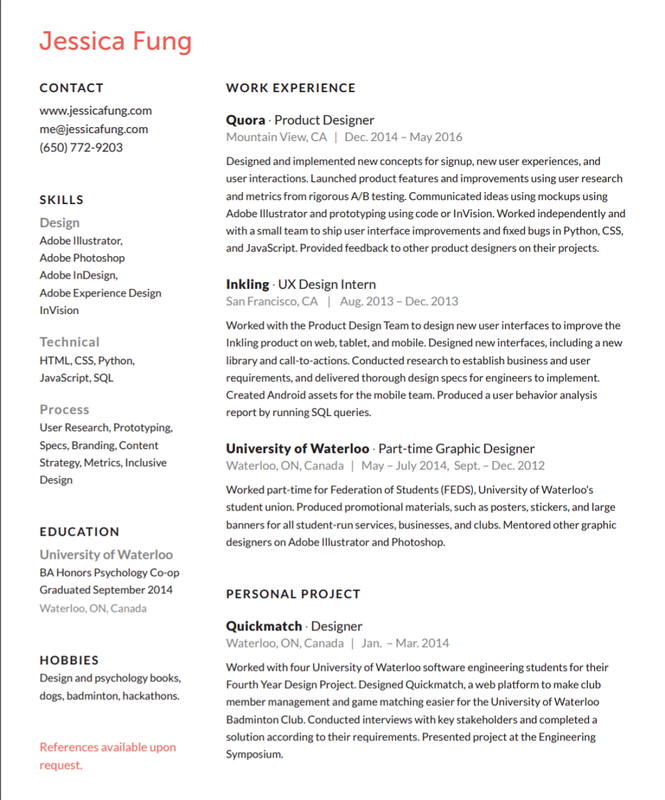 This resume has US Letter and A4 templates included and are compatible with Mac and PC. This template is very easy to use and you can easily to customize it with your own information in Microsoft Word and Pages. In addition, the design is modern and stylish. U.s. Letter and a 4 resume templates for Word and Pages. References template for Word and Pages ( A4 and US letter ). Instructions with links to download free fonts. Zety has 13 different styled UI designer resume templates available online. Each features a nice, simple, and clean interface. 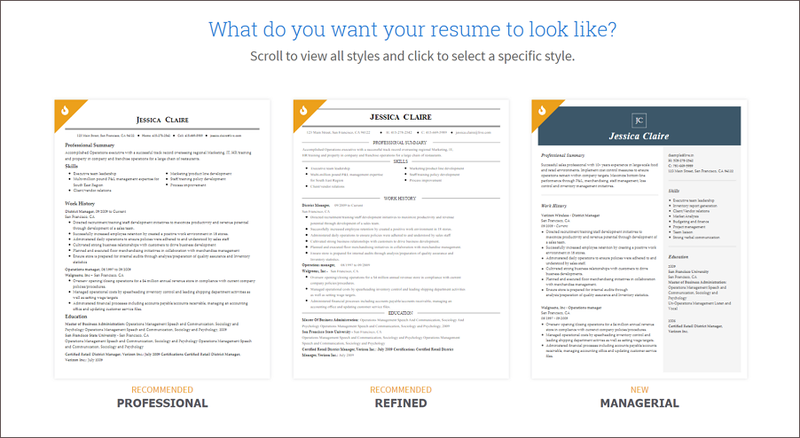 These templates are fully customizable, so you are free to change the color (including 15 different color schemes), typography, personal info, summary, experiences, education, skills and any other section of the resume. In addition, you can add or remove a section you may or may not need. What’s more, you can even build your own resume using their resume builder. Select a resume from the library of professional designs. Build your resume with industry-specific bullet points. Download your resume, print it out and get it ready to send. Resume-Now provides a massive resume template resource for any industry, including art, fashion, design, and other creative fields. You can create a picture-perfect resume in minutes using the best UI designer resume templates. Options to create an unlimited number of resumes and cover letters. A choice of 31 original resume templates with customizable features. 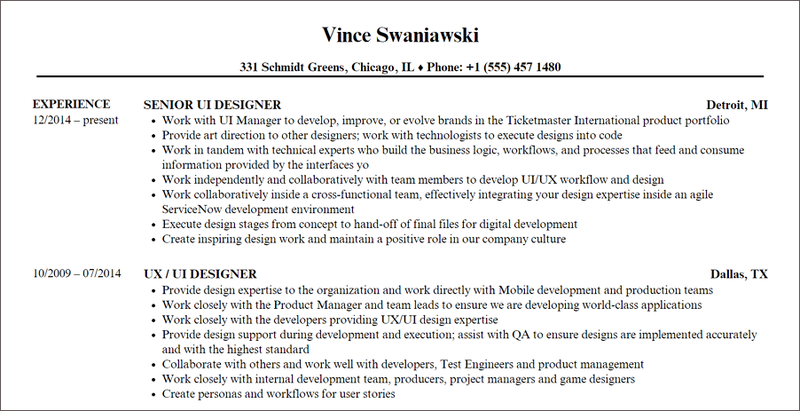 This UI designer resume was designed by Frank Rapacciuolo, a graphic designer and blogger based in Italy. It is a responsive HTML5 template you can also use for landing pages, a website portfolio, or a blog. This template has bee viewed 15558 times since it posted on March 20, 2014. This is an easy customizable CV/resume/v-card/portfolio/mini website template made entirely 95% with HTML and CSS. It allows you to introduce yourself to the most important information first. In addition, it can be used as a mini-website for a small company that wants to be introduced quickly. The template is responsive for viewing on mobile devices as well. Above are the 17 best free UI designer resume samples and templates. Thanks for reading and we you these resources are useful to you. If you have more wonderful resources to share, feel free to do so.